Tim Burton and Johnny Depp’s vampire blockbuster Dark Shadows was shot in the UK, and Planet Sputnik was on hand to provide period-perfect vehicles and drivers for the film, which takes place in 1972 America. 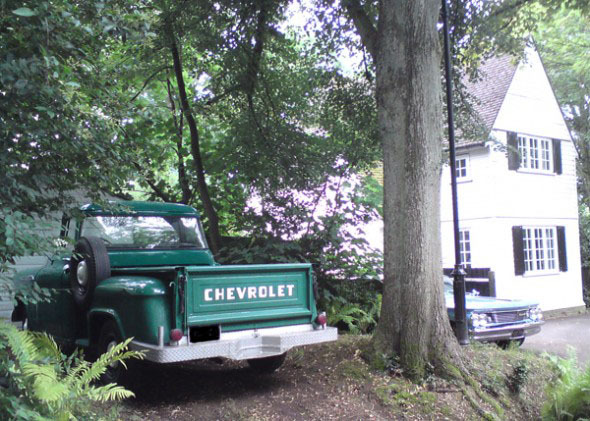 Filmed in summer 2011, the movie also stars Michelle Pfeiffer, Helena Bonham Carter, Eva Green and Jonny Lee Miller… alongside our 1956 Chevrolet truck and 1969 Plymouth Road Runner, seen below helping set the scene. 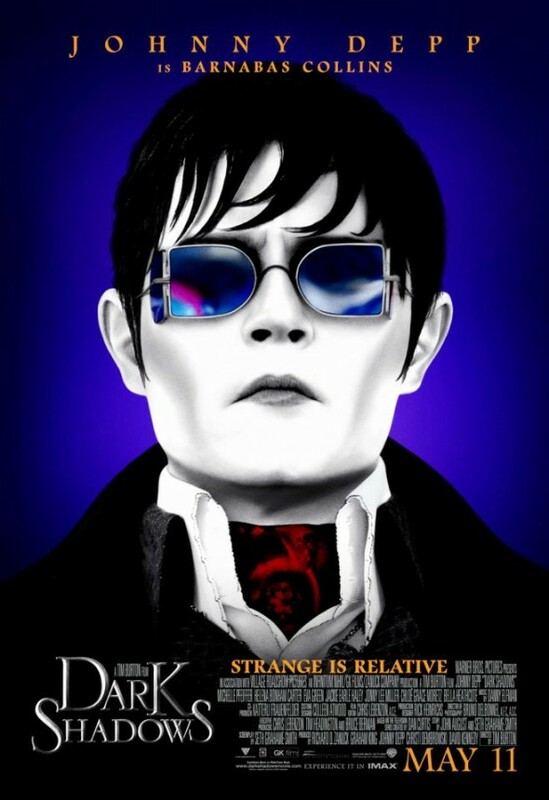 See the official Dark Shadows trailer here. On set in a secret location in north London. 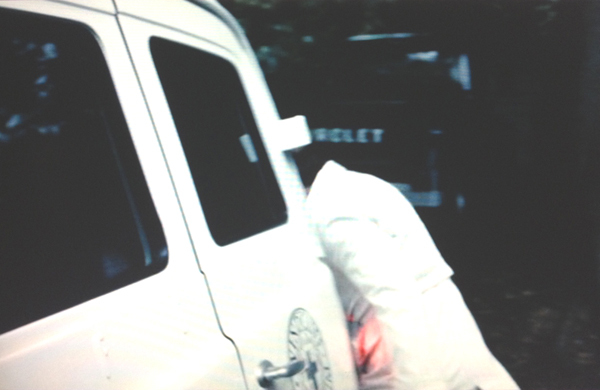 1956 Chevy truck in the ‘abduction scene’. 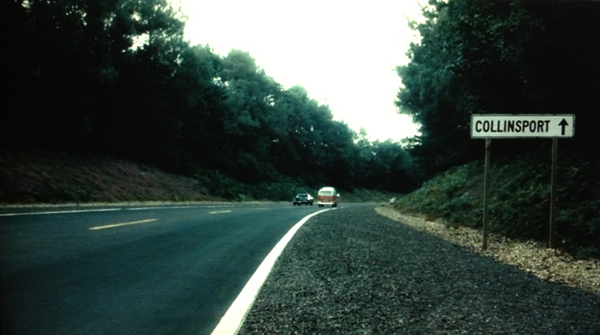 1969 Plymouth Road Runner in opening credits.